For the latest installment of the franchise, “Far Cry 5” promises that anything can happen and everything will. 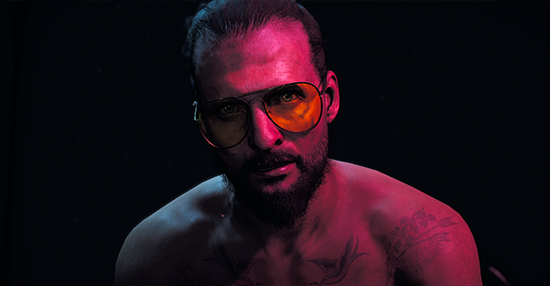 Set in the fictional town of Hope County, players will have to spark a resistance and fight back against a fanatical doomsday cult that threatens the community's very existence. 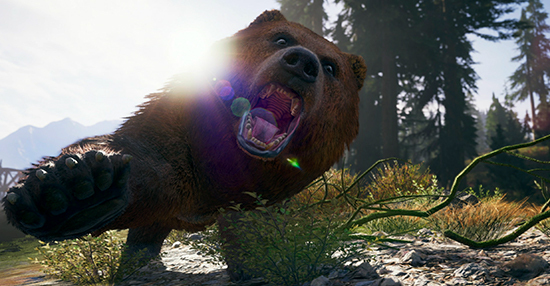 To bring this vast open world to life, Ubisoft partnered with Ant Farm to create trailers that bring to the wild, chaotic, violent, explosive, and jaw-dropping world of “Far Cry 5” to life like never before.